So because of my curiosity about the cars that I saw in the movie, I searched for it. 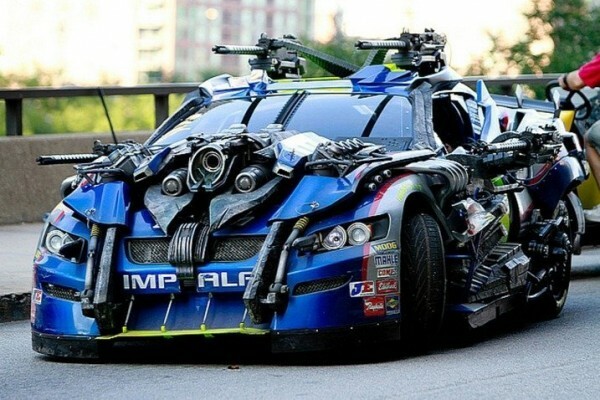 I want to re-post here the Transformers 3 Cars List that I saw the other day from AutoModifiedesign.com. Check out the newest Autobots Cars 2011 and the Decepticons Cars! Here we go! 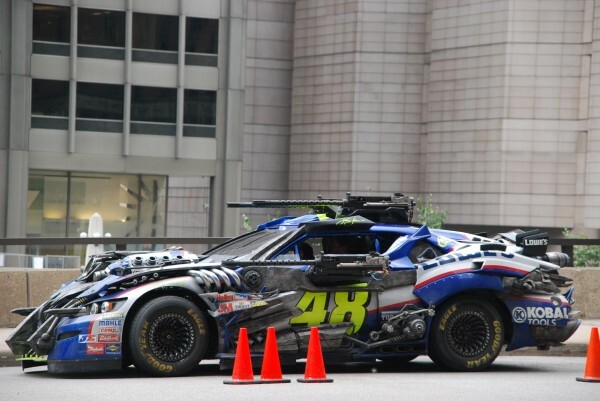 Topspin – Jimmie Johnson NASCAR is an Autobot sub-team that transform into heavily armed NASCAR Sprint Cup Series Chevrolet Impala equipped with machine guns. 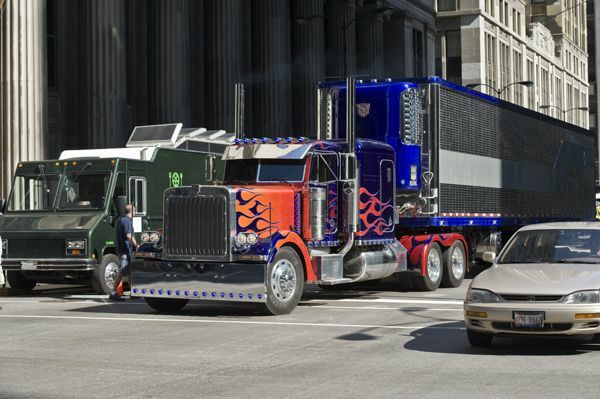 Optimus Prime – Blue Peterbilt 379 truck – He is the leader of the Autobots and one of the strongest Prime alive. His trailer carries his equipment like armors and weapons. Sentinel Prime – Fire rescue truck. 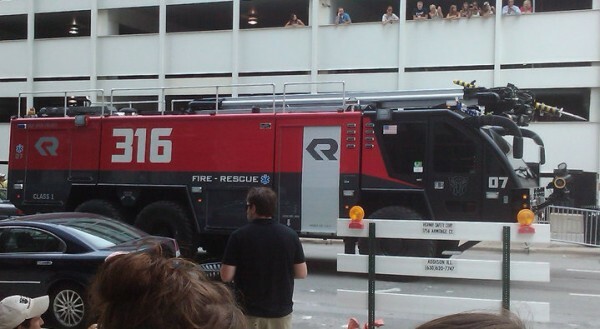 Sentinel Prime – Fire rescue truck – He is the predecessor of Optimus Prime and one of the oldest Autobot which they found on the Ark in the teaser trailer. 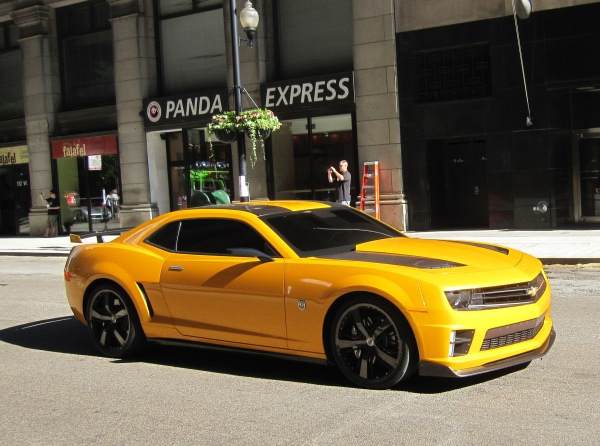 Bumblebee – 5th-generation Chevrolet Camaro is Sam’s guardian and one of the most popular Autobot. 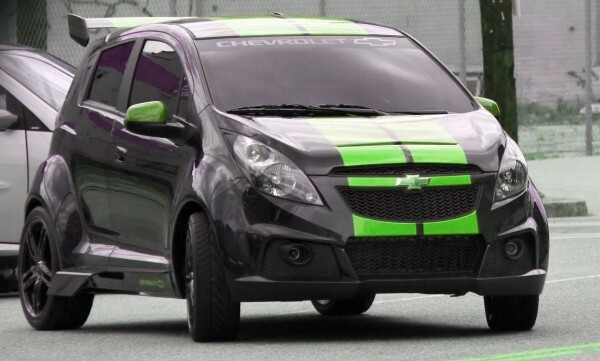 He got some new paint job and body kits modification to look more mature. 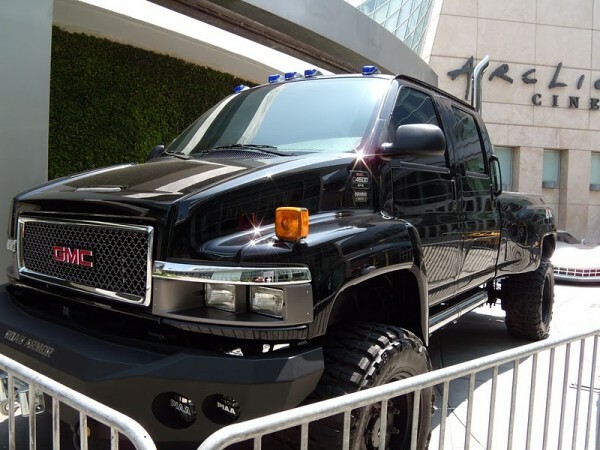 Ironhide – GMC Topkick is the Autobot weapons specialist who transforms into a one sweet GMC Topkick 4×4 truck. 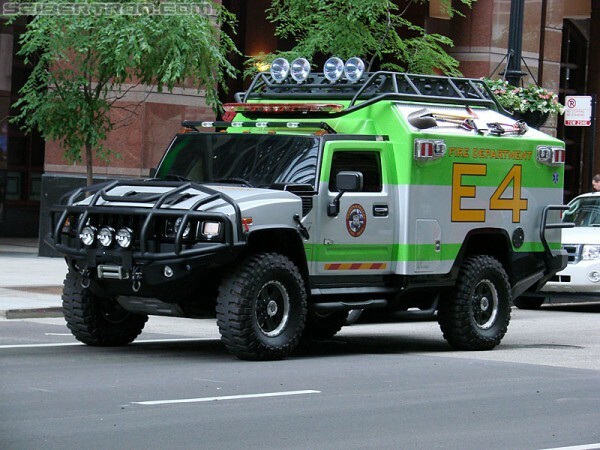 Ratchet – Search and rescue Hummer H2. Ratchet is the Autobot medic who transforms into a search and rescue Hummer H2. Ratchet has some body kit modifications and a green and white paint. Sideswipe – Chevrolet Corvette Stingray. Sideswipe is an Autobot who transforms into a silver modified convertible Corvette Stingray. Mirage – Red Ferrari 458 Italia. 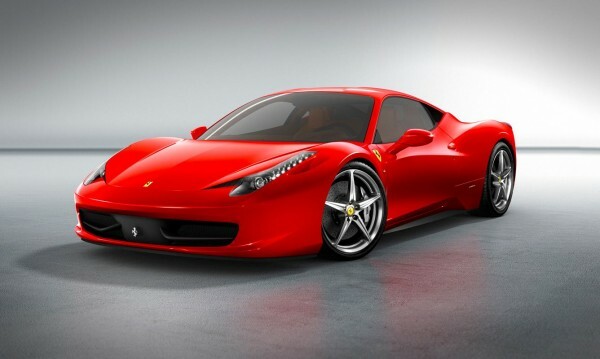 Mirage is one of the newest Autobot in the movie which transforms into a gorgeous Red Ferrari 458 Italia. 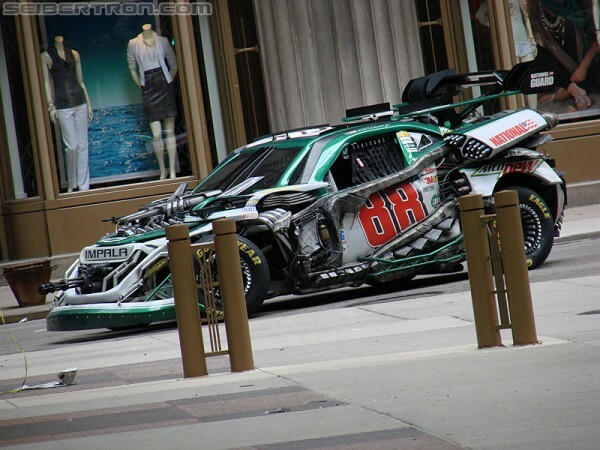 Wreckers – Heavily armed NASCAR Sprint Cup Series Chevrolet Impala stock cars. The Wreckers, an Autobot sub-team that transform into heavily armed NASCAR Sprint Cup Series Chevrolet Impala stock cars equipped with machine guns. They function as a Commando Unit. 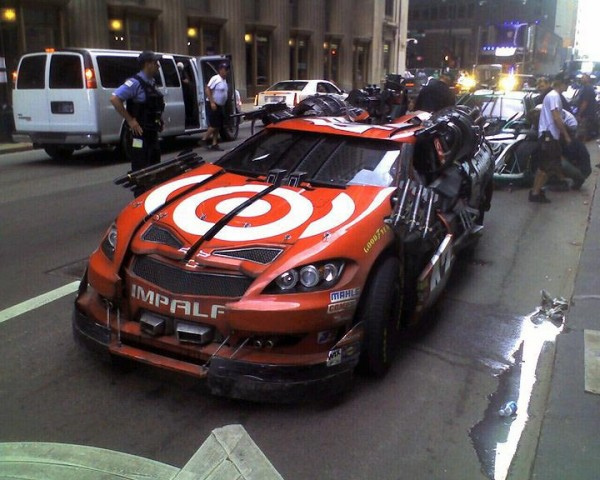 Leadfoot – Juan Pablo Montoya #42 Target car is an Autobot. Topspin – Jimmie Johnson #48 Lowe’s/Kobalt car another armored Autobot packed with weapons to fight the Decepticons. Roadbuster – Dale Earnhardt, Jr. #88 AMP Energy/National Guard car. Roadbuster – Dale Earnhardt, Jr. #88 AMP Energy/National Guard car another armor and weapon packed Autobot ready to fight the Decepticons. Brains – Blue Mercedes-Benz W212. An Autobot inventor that invented Sam’s gun glove who resembles like Albert Einstein. Silverbolt – Leader of the Aerialbots. Wheelie – a former Decepticon returns from his debut in Transformers: Revenge of the Fallen. Megatron – Armored rusty Mack Titan 10-wheeler Fuel Tank truck. Megatron is the Decepticon leader. 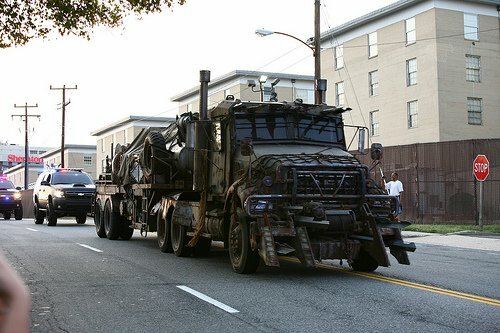 He has changed his vehicle mode to an armored rusty Mack Titan 10-wheeler fuel tank truck equipped with heavy weaponry. Due to the events from the Revenge of the Fallen, Megatron will hide half of his face by using a cowl. 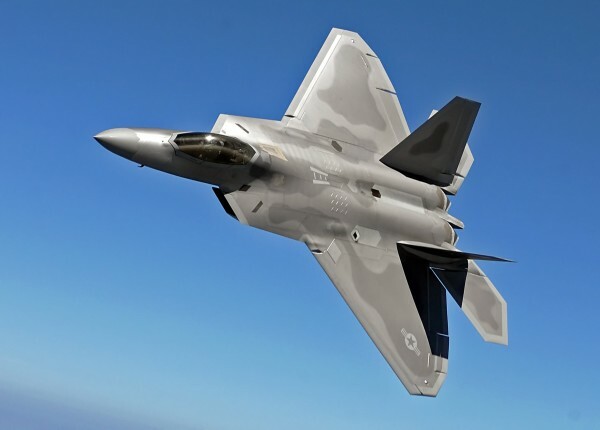 Starscream – F-22 Raptor. The aerial leader of the Decepticons who transforms into a F-22 Raptor. Soundwave – Silver Mercedes-Benz SLS AMG. Soundwave, Megatron’s communication officer, now transforms into a silver Mercedes-Benz SLS AMG. Laserbeak – Soundwave’s minion that resembles a mechanical condor and transforms into a Gyrodyne. Shockwave, who transforms into a Cybertronian tank and will act as the main villain of the film. Shockwave has been imprisoned underneath Chernobyl for years and is now seeking revenge from his captors and enemies. 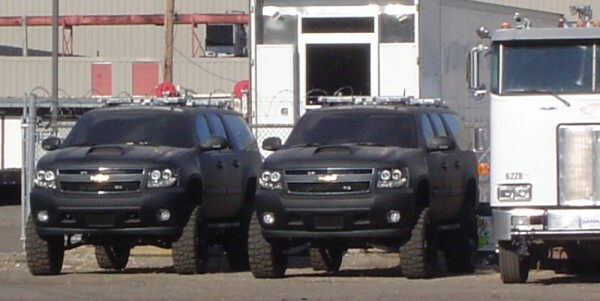 Crankcase, Crowbar and Hatchet, a group of Decepticon clones known as The Dreads that turn into Chevrolet Suburban emergency vehicles. 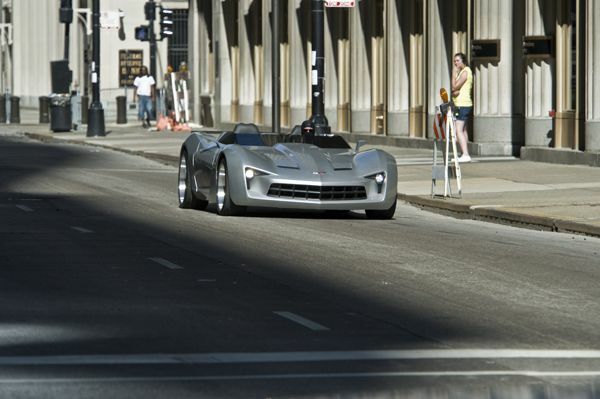 7 Responses to "Transformers 3 – Dark of the Moon Cars List"